Chieftains of the All Progressives Congress (APC) yesterday faulted reports that Chairman of the Kano State chapter of the party, Umar Haruna Doguwa, has been removed from office. 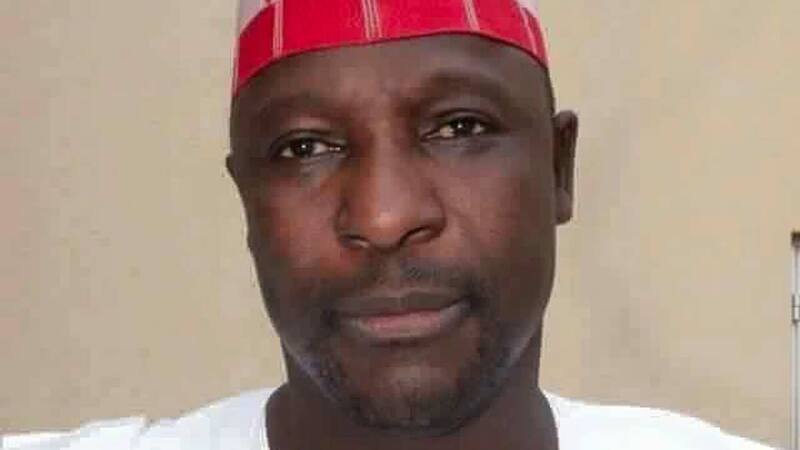 A statement by its National Publicity Secretary, Bolaji Abdullahi, maintained that the report of Doguwa’s removal was not true.There were reports yesterday that Doguwa, who is an ally of the immediate past Governor of the state and Senator representing Kano central senatorial district, Rabiu Musa Kwankwaso, was removed on account of his loyalty to Kwankwanso. “We wish to state that in Kano, no such decision has been taken by the party’s National Working Committee (NWC). Although, we are aware of issues in the state chapter, efforts to find lasting solutions to the problem are ongoing. “In view of this, the status quo is maintained until the ongoing process is completed. Party members, stakeholders, leaders and indeed members of the public are advised to disregard the false reports,” the statement reads in part. 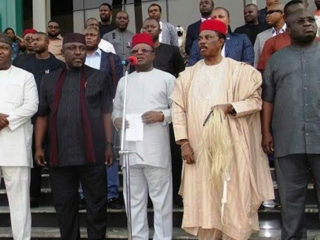 Also, chieftains of the party from Kogi State stormed the national secretariat of the party to caution against the removal of the state executives.Led by senators Alex Kadiri and Dino Melaye, they met with the John Odigie-Oyegun led NWC over speculations that it had perfected plans to sack the state executive members at the behest of Governor Yahaya Bello. 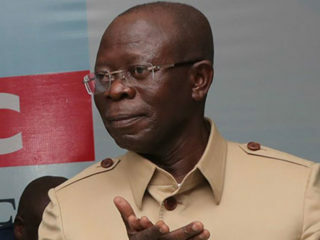 Kadiri, who briefed reporters after the parley with NWC members, expressed the group’s resolve to oppose any moves to recall Melaye.“It was resolved that the executive of the APC at all levels in Kogi State will not be dissolved because there is a procedure for the dissolution of the party executives at the state and national levels,” he said. Meanwhile, aggrieved members of the Bayelsa state chapter of the APC yesterday protested against what they described as ‘misinformation’ over the alleged expulsion of its Chairman, Tiwei Orunmighe, insisting that he remains the state chairman. 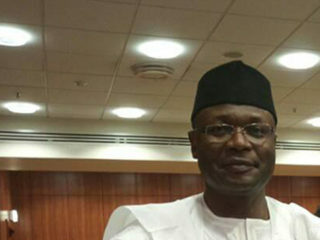 The crisis rocking the state chapter of the party deepened at the weekend when the national headquarters purportedly expelled Tiwei.His expulsion was contained in a letter from the National Headquarters of the party and sighed by the General Secretary, Mai Mala Buni, after the National Executive upheld the August 3, 2017 recommendation of the NWC. Those who spoke during the protest include a former Senatorial Vice Chairman of the party, Chris Alagoa, a former leader of the party, Livinus Opuakpa, the Chairman of all the local government chairmen, Phil Erepade and Jephthah Iyekoroghe, who spoke on behalf of the ward chairman. Opuakpa said it was unfortunate that the party found itself in such a situation, especially at this critical time when they should be preparing for the 2019 and 2020 elections in the state.